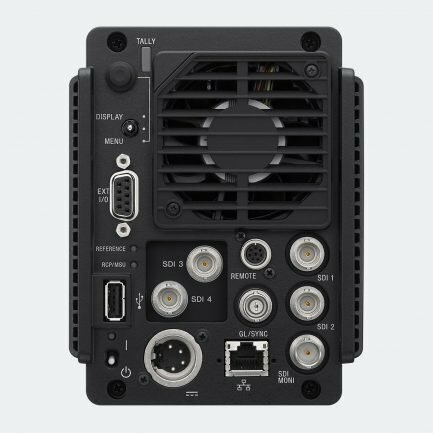 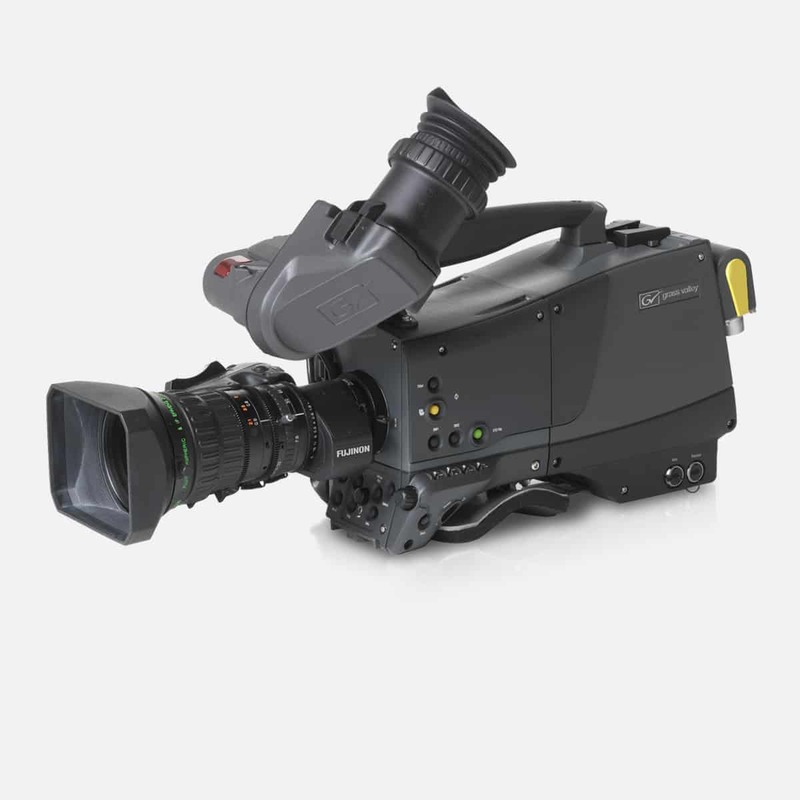 ES Broadcast can call on a wealth of experience to ensure that the system cameras you choose will not only meet your technical requirements, but also your budgetary needs too. 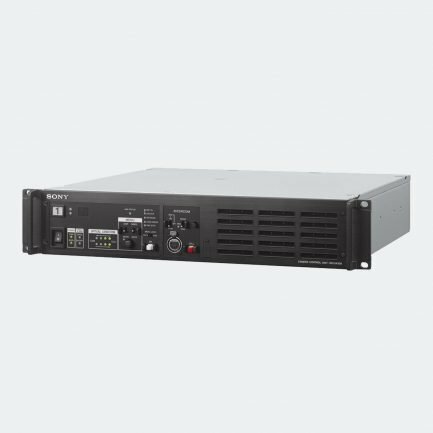 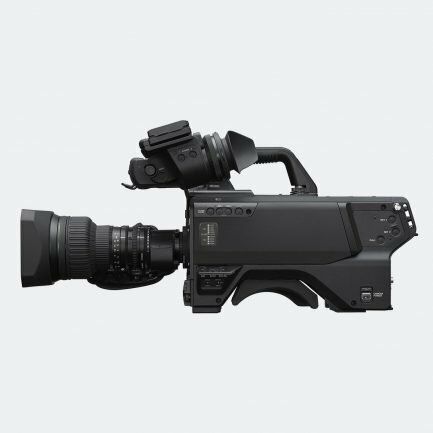 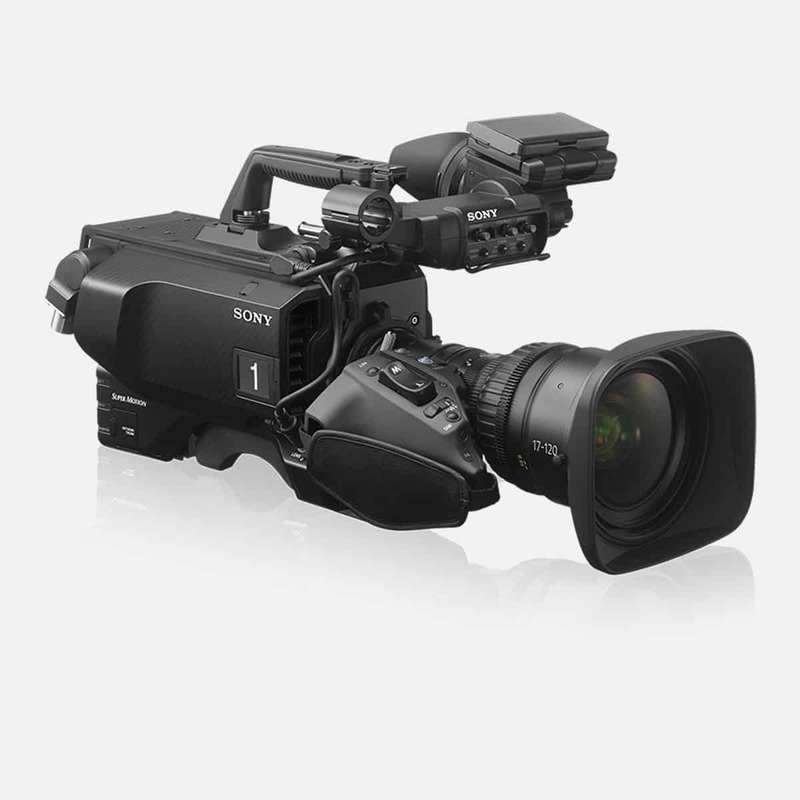 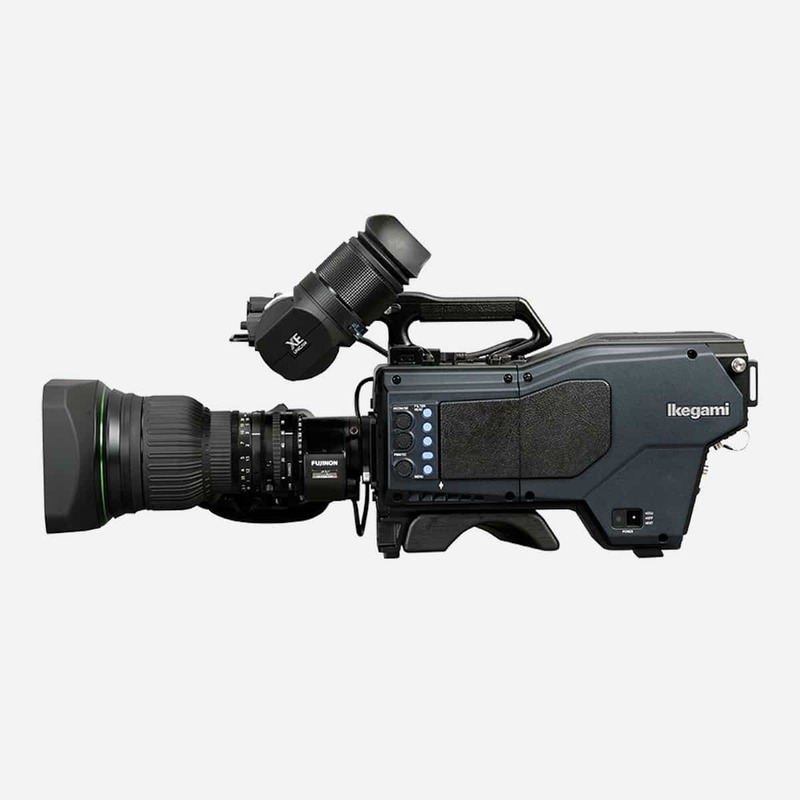 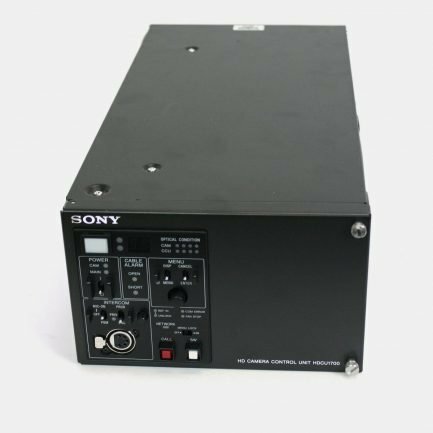 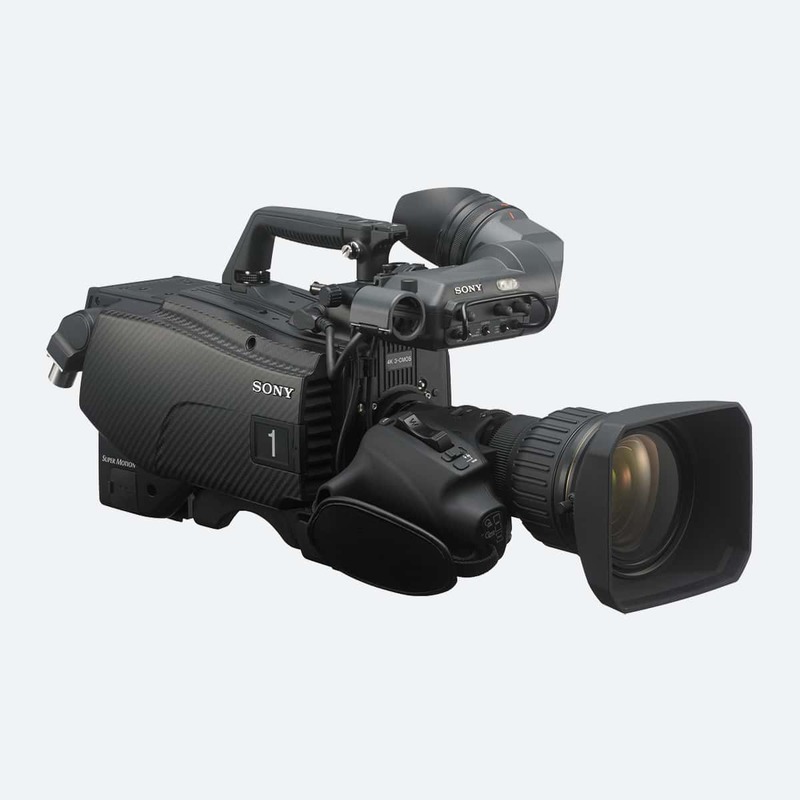 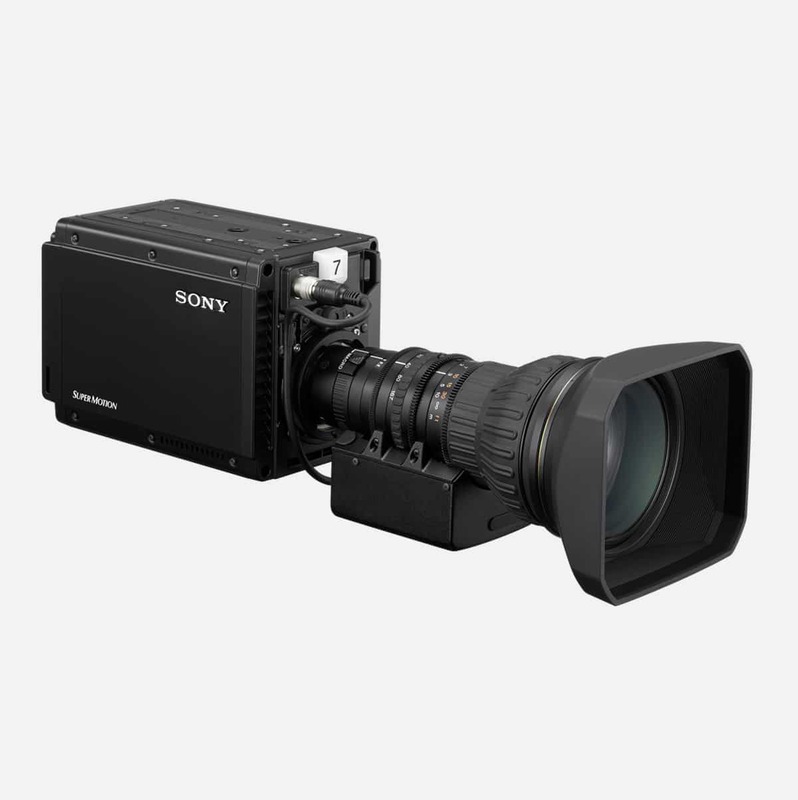 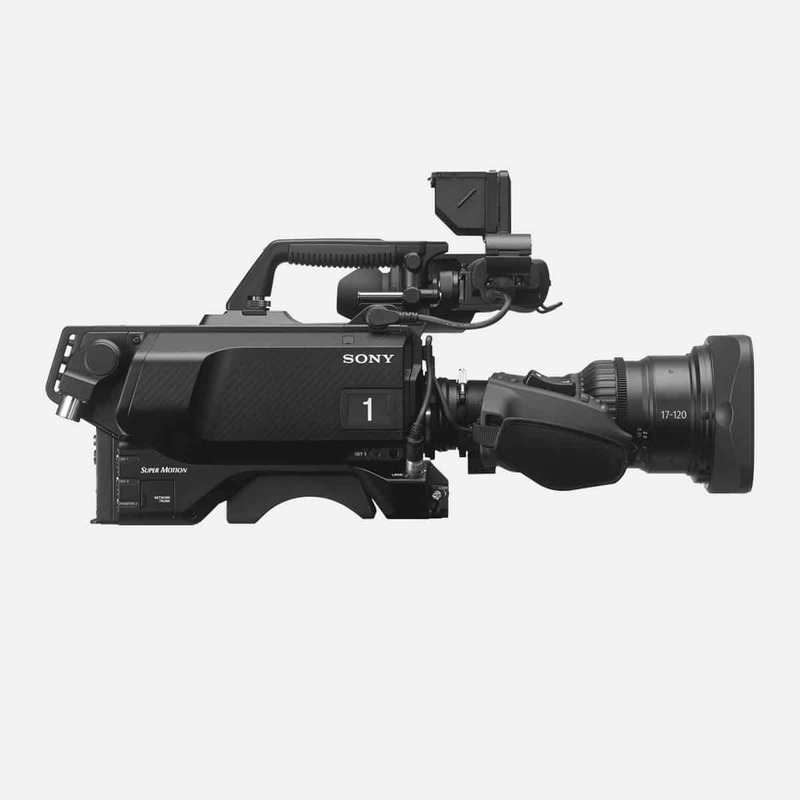 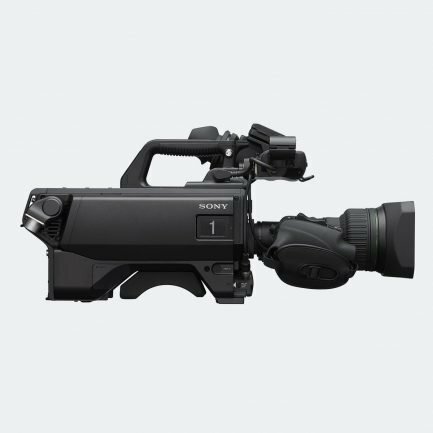 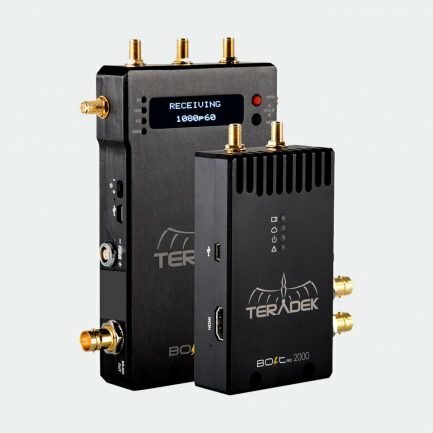 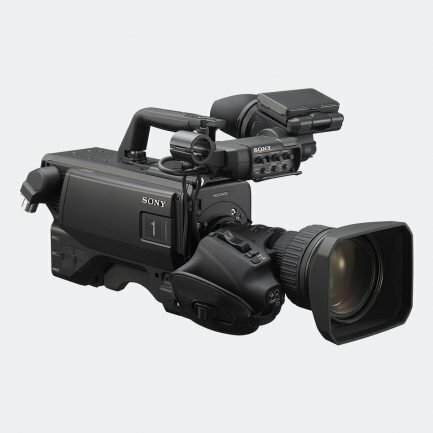 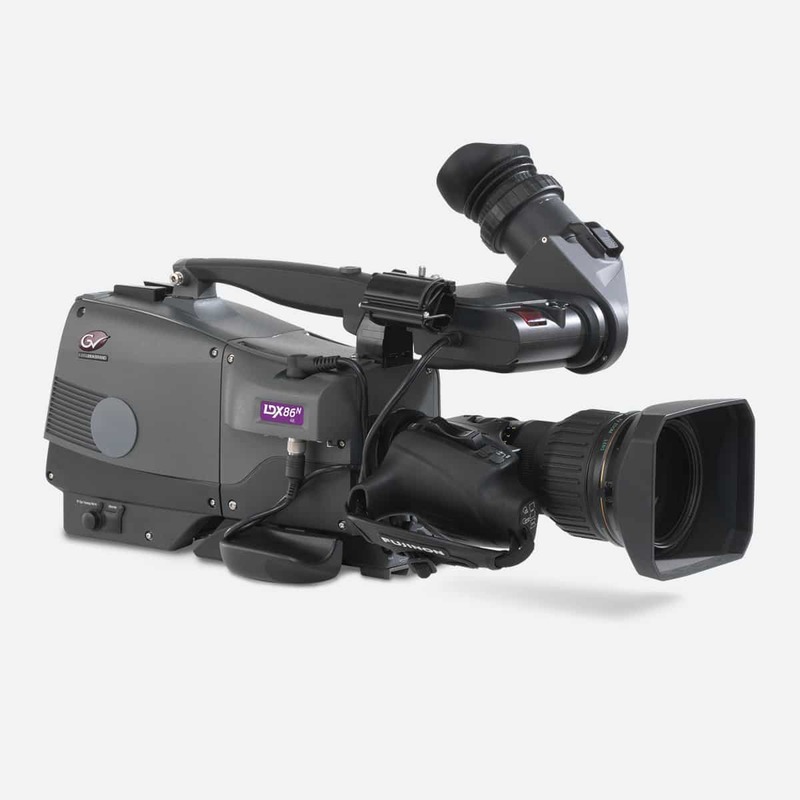 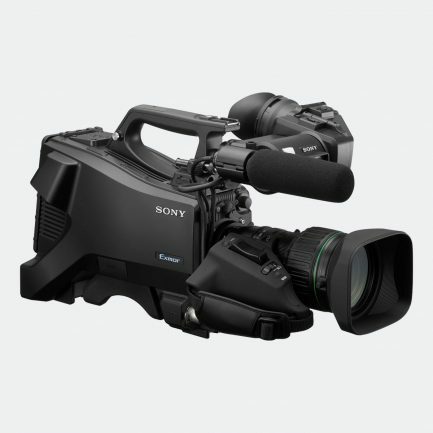 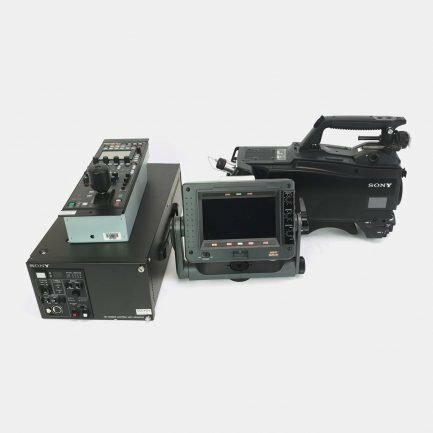 We are approved professional resellers for leading broadcast manufacturers including Sony, Grass Valley, Panasonic, Ikegami, Ross Video, ARRI, and JVC. 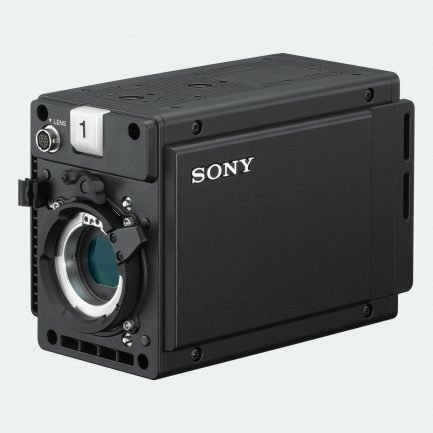 And we have built a reputation that is second-to-none for sourcing high-quality used system cameras at prices that suit your budget.